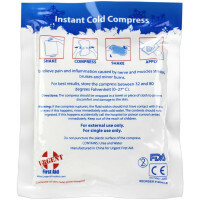 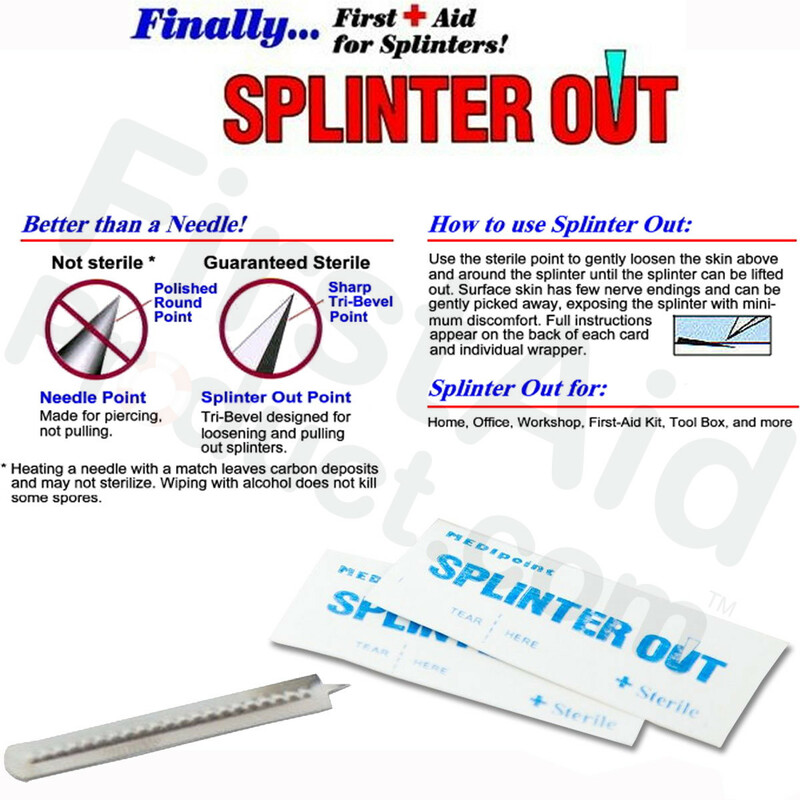 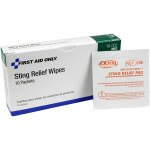 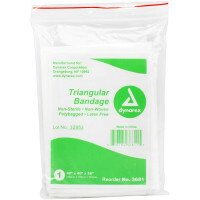 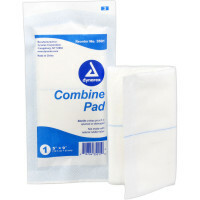 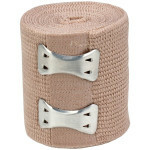 First-Aid-Product.com: Splinter-Out, 2 pack, 1 ea. Use Splinter-Out with the sterile point to gently loosen the skin around a splinter until it can be lifted out. 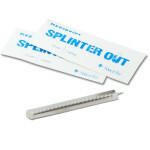 Splinter-Out, 2 pack, 1 ea.. 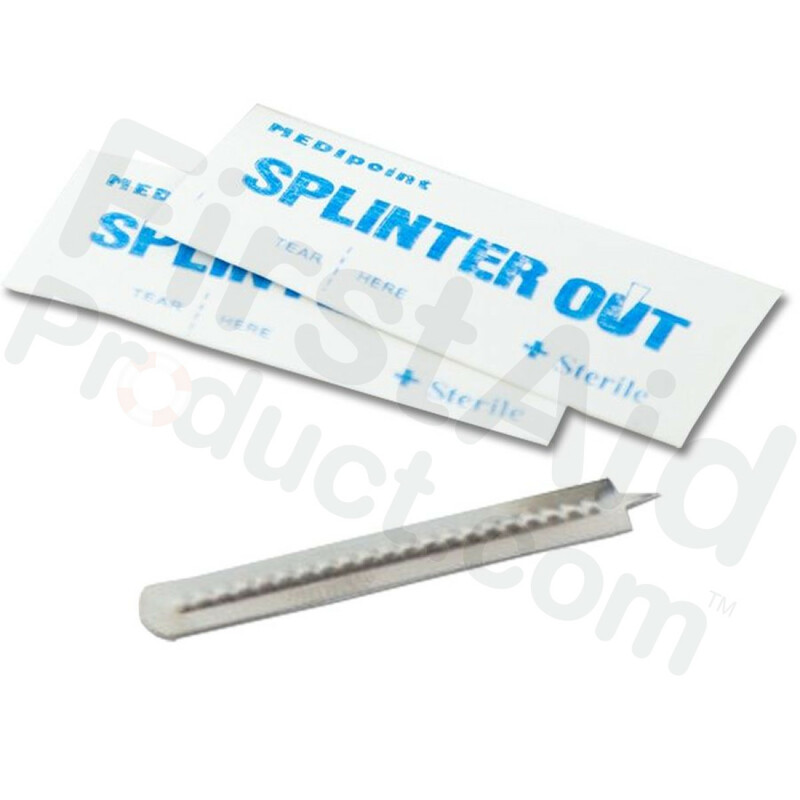 This Item: Splinter-Out, 2 pack, 1 ea.